How much is Chris O'Donnell Worth? 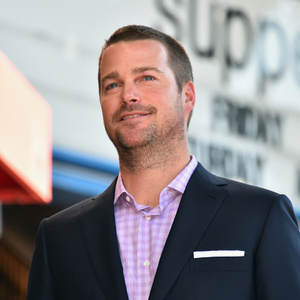 Chris O'Donnell net worth and salary: Chris O'Donnell is an American actor who has a net worth of $25 million dollars. Chris O'Donnell was born in Winnetka, Illinois in June 1970. Chris is the youngest of seven children. He was featured in commercials after starting to model at the age of 13. He served Michael Jordan in a commercial for McDonalds. He was featured in movies Fried Green Tomatoes, School Ties, and Scent of a Woman. For his work in Scent of a Woman he lost to Gene Hackman for Best Supporting Actor at the Golden Globes. O'Donnell got the part of Robin in the 1995 film Batman Forever. He was chosen over Leonardo DiCaprio and Matt Damon to play the part. He also played Robin the Batman & Robin sequel in 1997. He was considered to play Spider-Man, but lost out to Tobey Maguire. Chris turned down a role in Men in Black that ended up going to Will Smith. He went on to appear in Two and a Half Men and Grey's Anatomy. Since 2009 he has starred in NCIS: Los Angeles on CBS. The show has become an enormous hit for CBS and has aired more than 200 episodes over 10+ seasons. Chris has been married to Caroline Fentress since 1997. Together they have five children. They are practicing Roman Catholics. What is is Chris O'Donnell's salary per episode of NCIS Los Angeles? 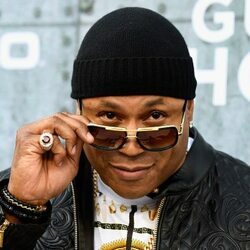 For the first several seasons both he and LL Cool J earned $150,000 per episodes. With backend points and bonuses, today his NCIS salary is $350,000 per episode.